Ten percent of Americans have some Italian blood and many of them could qualify for Italian citizenship by birth. Host Kathy McCabe travels to the ancestral village of her maternal great-grandfather – Castelvtere sul Calore in the region of Campania– to trace her roots and see if she can qualify for citizenship by blood line. This has always been a place of mystery and miracles for her family. 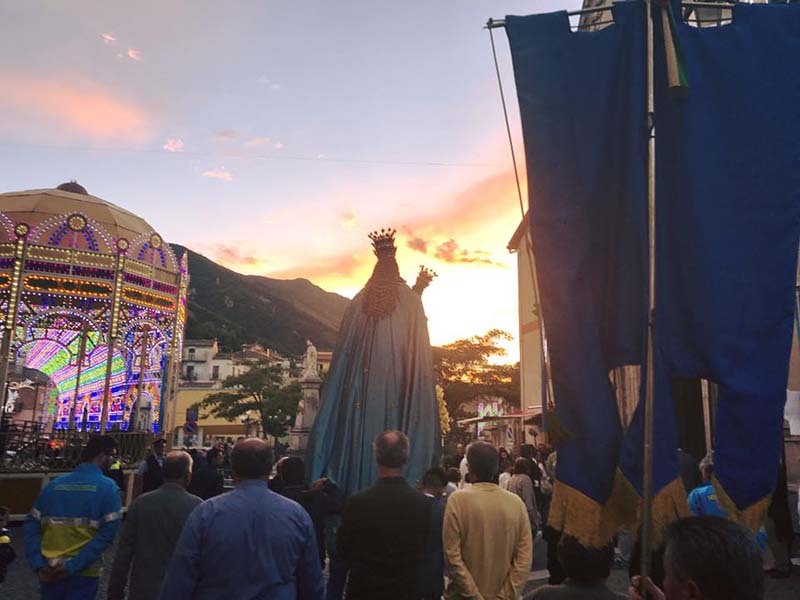 Kathy takes part in an ancient procession honoring the town’s patron saint Madonna delle Grazie. 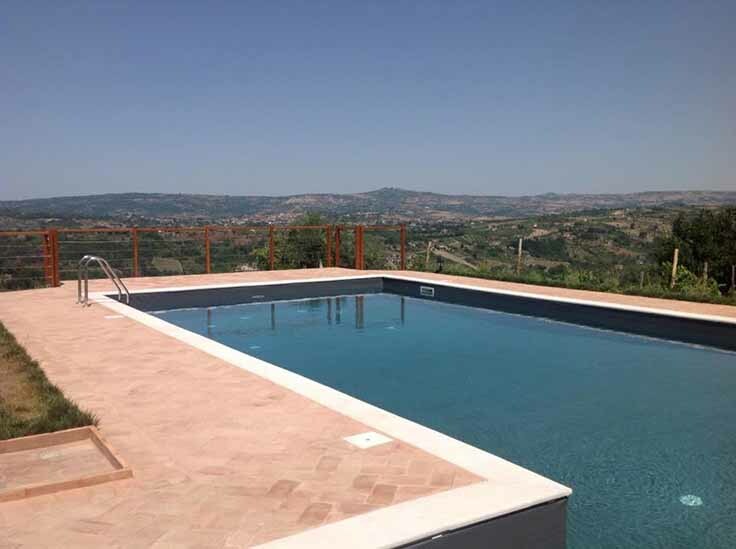 Her visit is full of surprises and the kind of magic that can only take place in Southern Italy. Full episode is above. 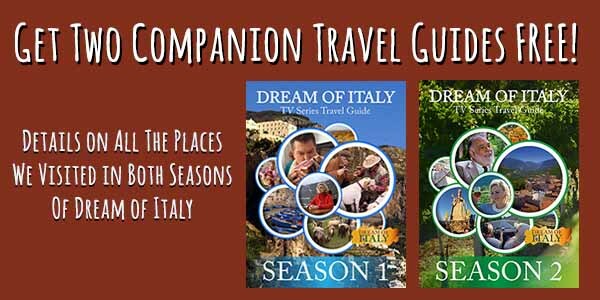 Get all of the details on our Castelvetere sul Calore episode – and all episodes of both seasons – and how you can recreate our experiences in Italy on your next trip in our FREE Dream of Italy TV Series Travel Guides! Two free full-color PDF ebooks! 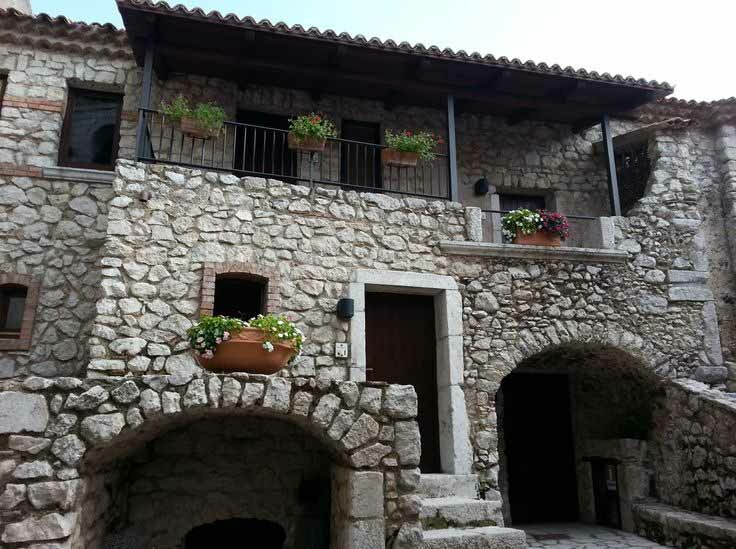 Do you want to visit Castelvetere sul Calore? Host Kathy McCabe can personally assist you in visiting her ancestral hometown. Fill out the form to get help through the Dream of Italy Travel Service!